Love is in an intriguing mystery. Everyone of us are secretly searching for that person who can love us to the fullest. The saddest part of the search is we often end up being heartbroken and entirely lose hope on love. What we fail to behold under such deprivation is whether a person comes to your life for a lesson or a blessing, they always come with some signals that decide the direction of the relationship. Instead what we need to focus on is how our body is reacting to the presence of the person. Our intuition is seldom wrong. 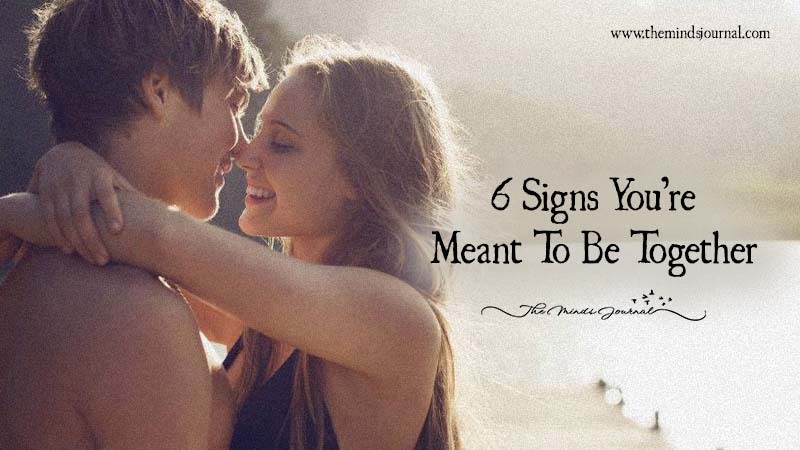 These 6 points are sure tale-tell signs to decide if she/he is your true mate. Trust is the most crucial foundation of a relationship. Mutual appreciation requires a mature level of trust and respect. When your partners are considerate enough to not hide their actual self and also respect your true self, however broken your spirit is, you know you have found a keeper. 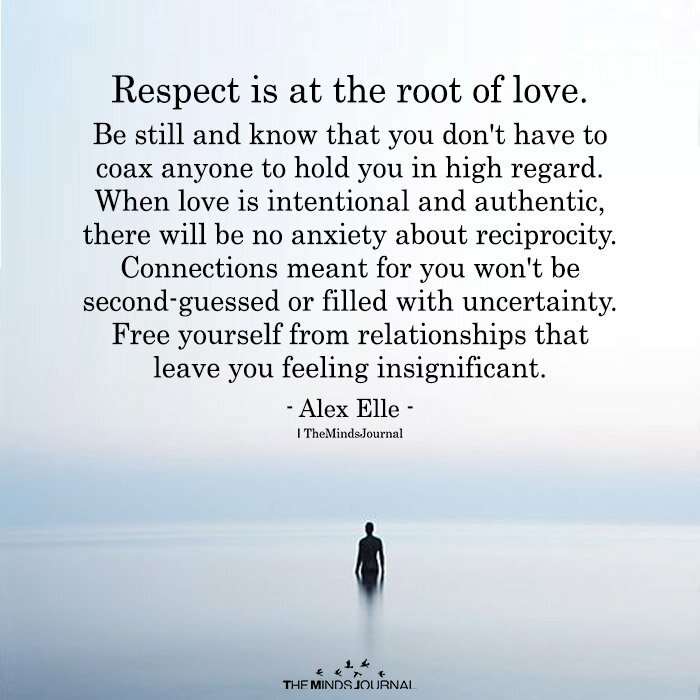 Respect comes in multi folds ways: respecting the other person’s true self, their personal space, letting them create a safe boundary for themselves, respecting their body, their insecurities; in a way respecting the whole gamut of the person. However, respect is earned. Give the respect you think you deserve, to your partner. When you are in a relationship that provides safety, security and doesn’t make you compensate for his/her disgusting behaviour towards you, you have found your match. It is indeed very exciting when during the initial phase of attraction when you come to know about the similarities you share with your partner. It is like a Eureka moment to find out that the movies you absolutely love is also scoring their ‘hot’ list, the hobbies that you have is also their hobbies; even your mindset matches. Having similarities not only help to easily understand each other, but also promotes a sense of union even before the relationship actually escalates. Repeated loss of trust on people throughout our lives in the growing phase often make it it difficult for us to trust people as an adult. But once you see that you can instinctively lose your guard and be comfortable with all your deepest secrets, you must know for sure that the person has created the desirable circumstances for you to do so. A relationship should foster transparent communication without the fear of being judged, criticized or misunderstood. If you feel snug enough to share everything with him/her, down to the most embarrassing details without being judged, there you go, your partner’s a keeper.